Seeking the best military schools or boot camps for your troubled boy in Swainsboro, Georgia? Here is your best option. – home for troubled youth and schools for troubled teens. Looking for Military Schools or Boot Camps for Troubled Boys near Swainsboro, Georgia? While you search for military schools or boot camps in or near Swainsboro, Georgia, perhaps you will look at a therapeutic boarding school for boys that offers better results, absent the drill sergeant and trauma of a boot camp or military school. In fact, he will really like it here while he gets back on track in life. 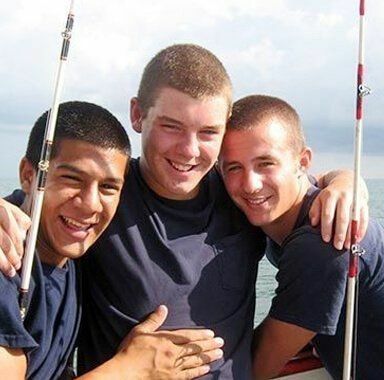 Treasure Coast Boys Academy, located near Vero Beach, Florida, is a residential program and school specifically designed for at-risk boys. It is part of the nationally acclaimed Teen Challenge program. 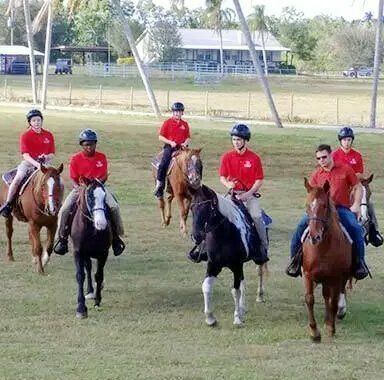 Instead of the harsh environment of military schools and boot camps, Treasure Coast Boys Academy shows boys the right way to live through example, lessons, counsel, mentoring and team exercises. Also, eliminating distractions and detaching from troublesome situations is what helps to make possible break damaging patterns of behavior. Unlike military schools and boot camps you may find near Swainsboro, GA, we believe that relationships are what make a long-term difference in a boy, not more anger, yelling and force. 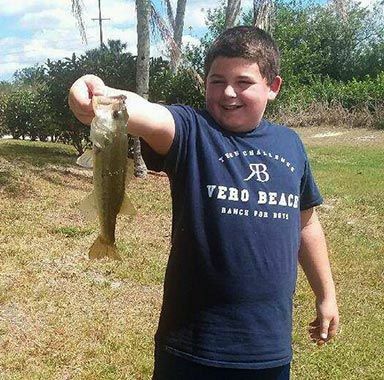 Families register their sons at Treasure Coast Boys Academy from around the country, including from Swainsboro, Georgia, both to let them spend time in a new environment and to benefit from the loving and fun environment they find here. Enrollment is year-round. Treasure Coast Boys Academy serves 50 teenage boys at our residential boarding school on a 30-acre parcel in working ranches and orchards. During our program, we focus on character, integrity, hard work, and respect. We create an atmosphere of positive peer pressure. We give boys responsibility for work projects and chapel services on campus to keep them involved in what is their home away from home. We desire to see boys mature in their faith in Christ, and we offer worship, chapel services, bible studies, discipleship, retreats and mission trip opportunities to support that growth. Students also challenge and encourage each other in their faith. Would any of that happen in a military school or boot camp? That’s unlikely. 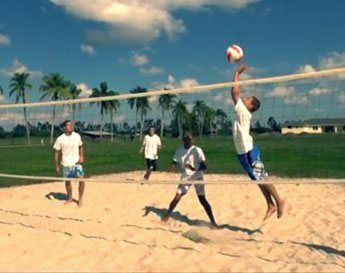 In our program, boys remain physically and mentally active and challenged throughout their stay. Our recreational and sports facilities include a well-equipped gym and a professional array of weight machines, soccer field, baseball diamond, basketball court, pool, game room, fishing ponds, and horses. 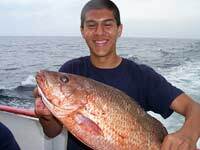 We often go fishing on the Florida waterways and out in the ocean. The summit of the program is a breathtaking wilderness experience in the mountains of North Carolina during the last month of the boys’ residency. Whitewater rafting, hiking, camping, and other adventures illustrate that life can be both adventuresome and constructive. While we offer individual, group, and family counseling in traditional settings, we know that most life-changing encounters tend to happen during outdoor activities and in the course of daily life. Counseling takes place frequently during the day, in all settings, through conversations with mentors during chores or recreation. We place great importance on mentorship, providing the boys with positive male role models during their time with us. Our on-campus academy operates year-round to give boys the chance to catch up on missed credits. We have on-campus teachers who support the boy’s education and tutor individual students. Boys from Swainsboro, Georgia quickly catch up on missed coursework or move ahead. — believing that Jesus Christ has a purpose and a plan for each individual’s life. Through biblical studies, engaging chapel services, the daily discipline of chores, and regular attendance in our private school, Treasure Coast Boys Academy gives a once troubled teenage boy a second chance at a hopeful future. Again, unlike military schools and boot camps, our emphasis and main tool is a change of heart, not fear or breaking of the spirit. “At Treasure Coast Boys Academy…our son received love, discipline, forgiveness, and persistent mentoring from dedicated staff members. Treasure Coast Boys Academy was a God-send for our broken family…restoring our relationship with our son. 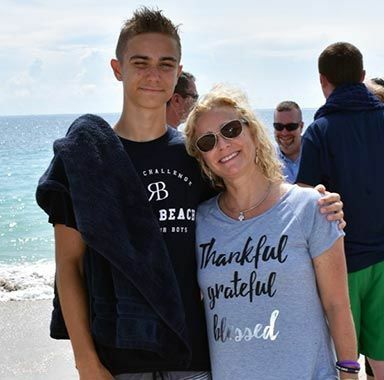 It is a place of hope, a place of love, and a place of renewal.” — Parents of a Treasure Coast Boys Academy resident share heartfelt gratitude for the transformation they witnessed in their son. Swainsboro is a city located in Emanuel County, Georgia. As of the 2000 census, the city had a total population of 6,943. The city is the county seat of Emanuel CountyGR. Excerpt about military schools and boot camps in Swainsboro, Georgia, used with permission from Wikipedia. Thank you for thinking about Treasure Coast Boys Academy as you seek boot camps and military schools near Swainsboro, GA.
Should you need help finding therapeutic residential schools or therapeutic boarding schools or schools for troubled teens or residential treatment centers, please let us know. This Teen Challenge boys ranch helps at-risk teenage boys who are exhibiting oppositional defiant disorder (ODD), attention deficit disorder (ADD), attention deficit hyperactivity disorder (ADHD), intermittent explosive disorder (IED), obsessive compulsive disorder (OCD). Seeking the best military schools or boot camps for your troubled boy in Swainsboro, Georgia? Here is your best option.